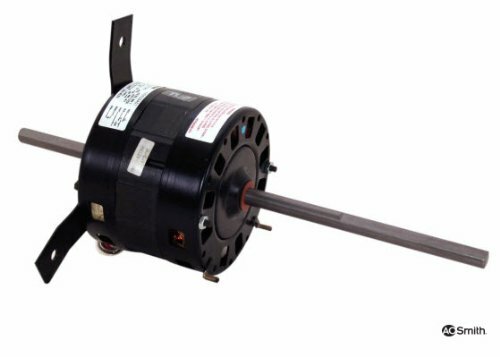 1/3 HP 115 Volt 1675 RPM 2 speed (F42B50A01, 1468A304) RV Air Conditioner Motor Century # ORV4539 , selling for $115.43 brand new. Manufactured by Century. There are 1 units left brand new.